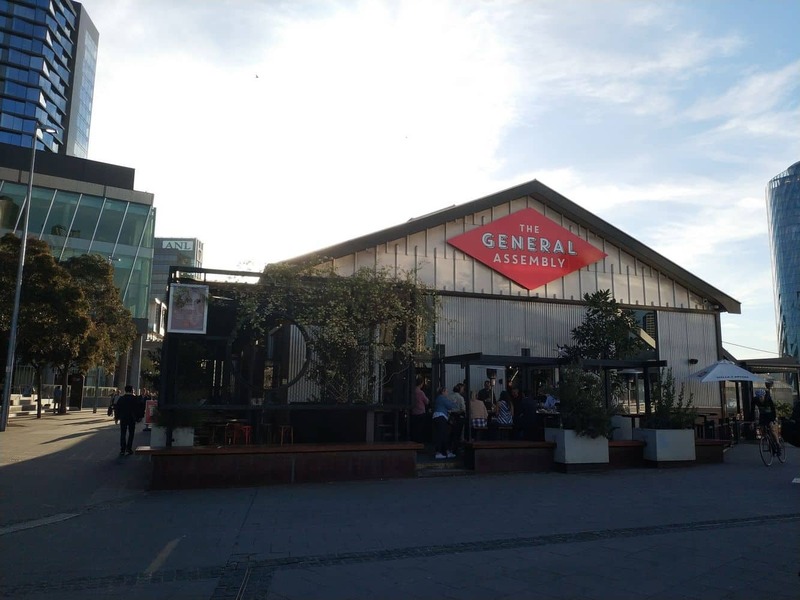 Melbourne’s South Wharf offers some of the best choices of bars, restaurants and cafes in the city. 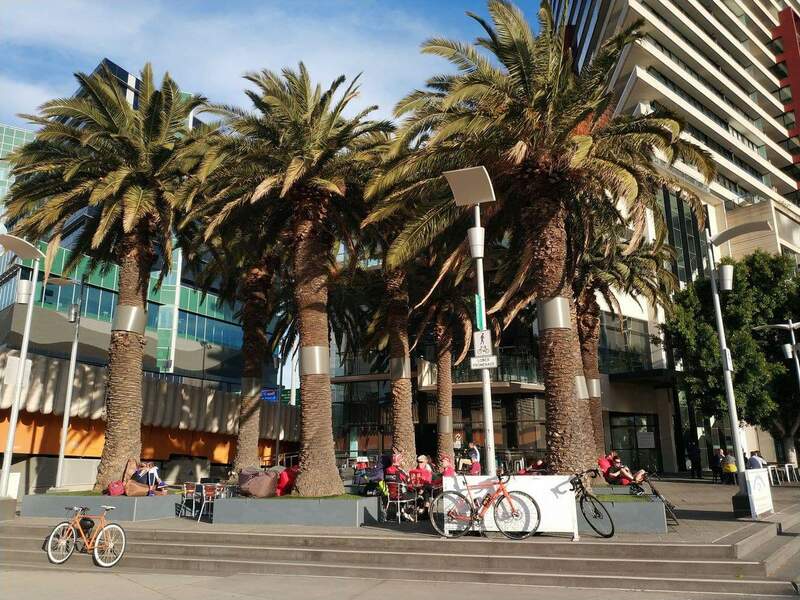 In addition, the promenade is home to one of the best and most popular restaurant scenes. 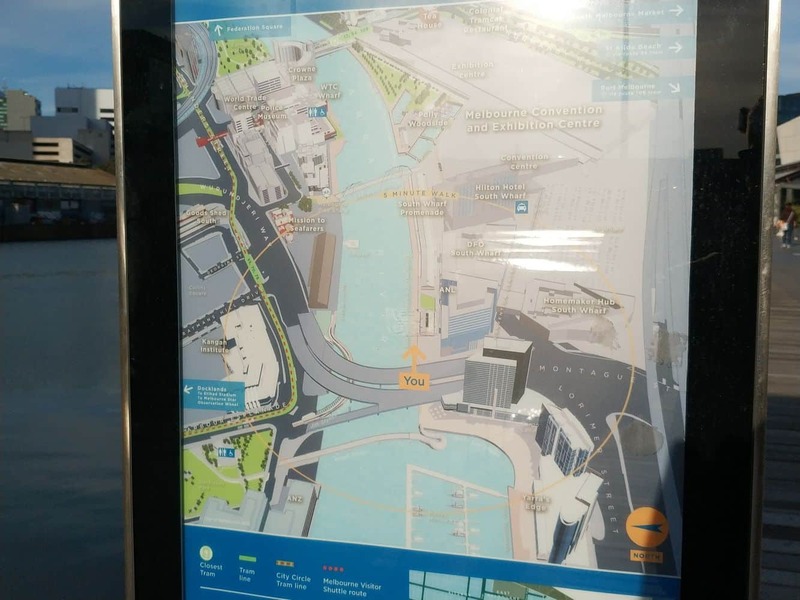 Why not choose to stay in the local luxury accommodation choices; including the ever popular Hilton Hotel and surrounding deluxe apartments. 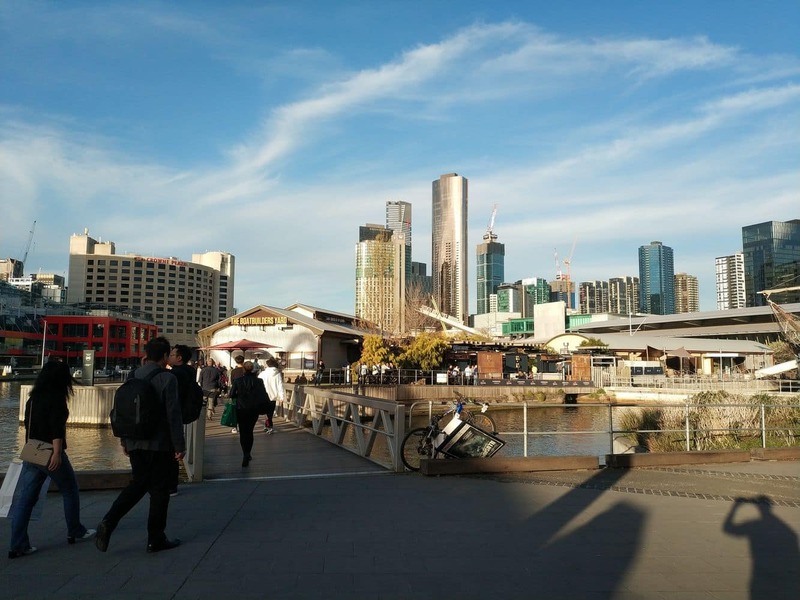 If you are planning to visit the waterfront areas of the Docklands or the vibrant Southbank, make check sure you check out South Wharf. 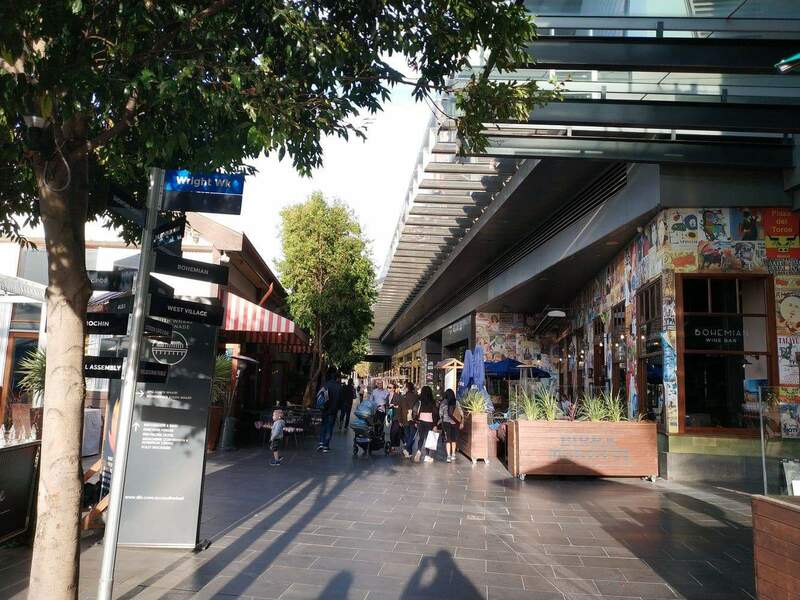 Dining in South Wharf has been always popular and enjoyable. 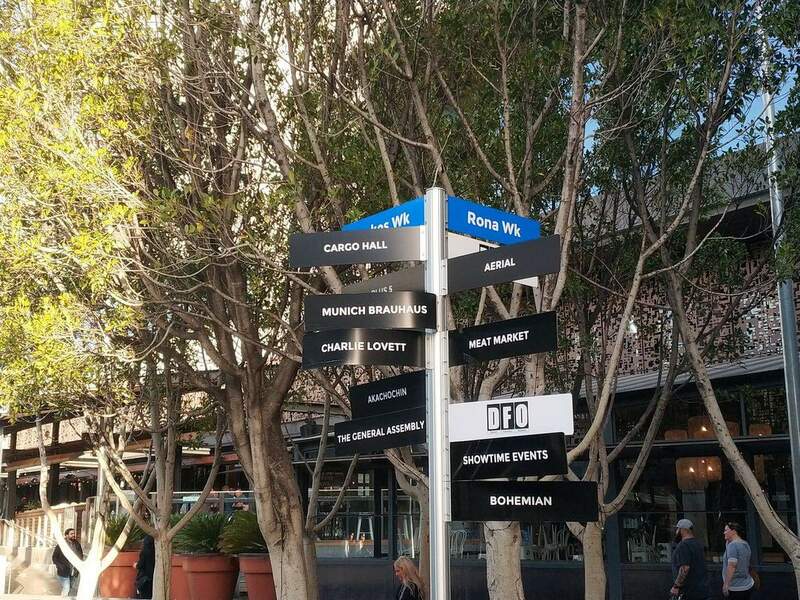 Guests will find a range of upscale and alfresco dining venues, small cafes, pizza stalls and unique restaurants offering a seasonally inspired elaborate menu. 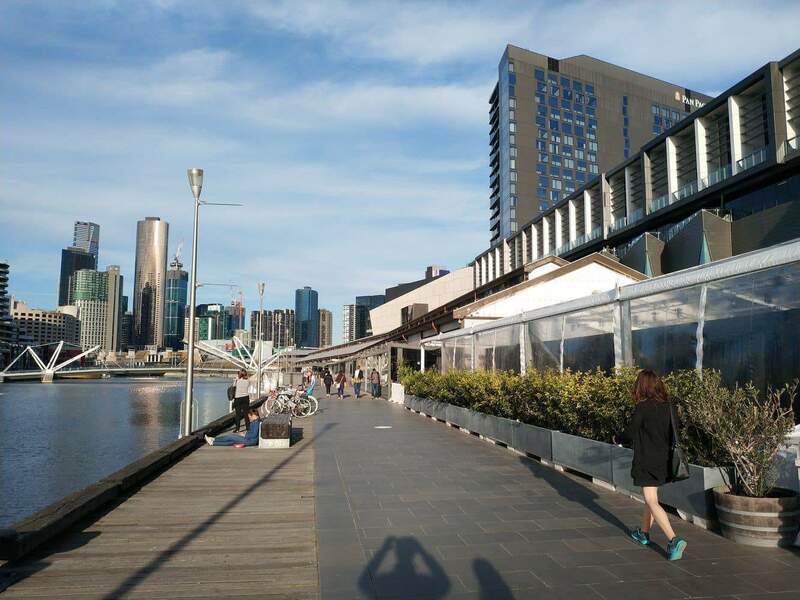 After enjoying a three-course meal or brunch at any of the South Wharf’s restaurants, plan to explore the nightlife of the area. 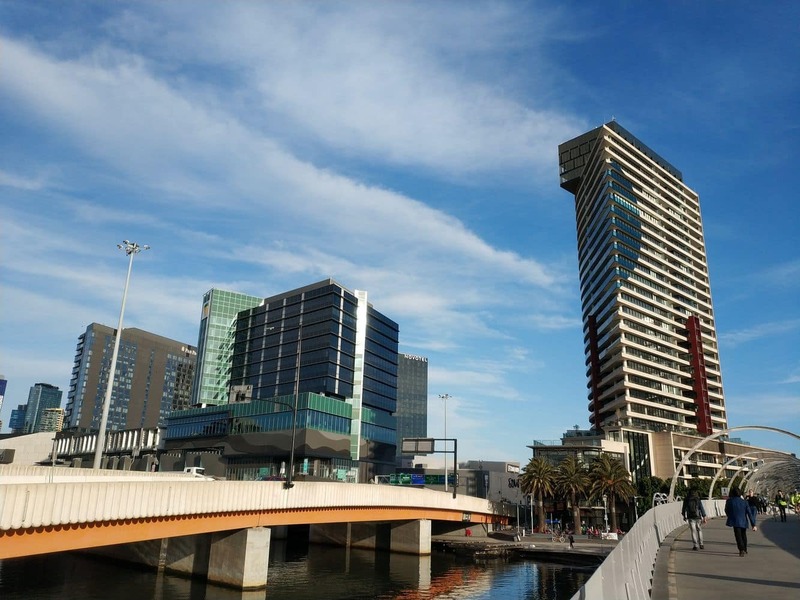 The suburb has a diverse selection of bars, cafes and restaurants nearby that offer a wonderful setting and beautiful waterside views. 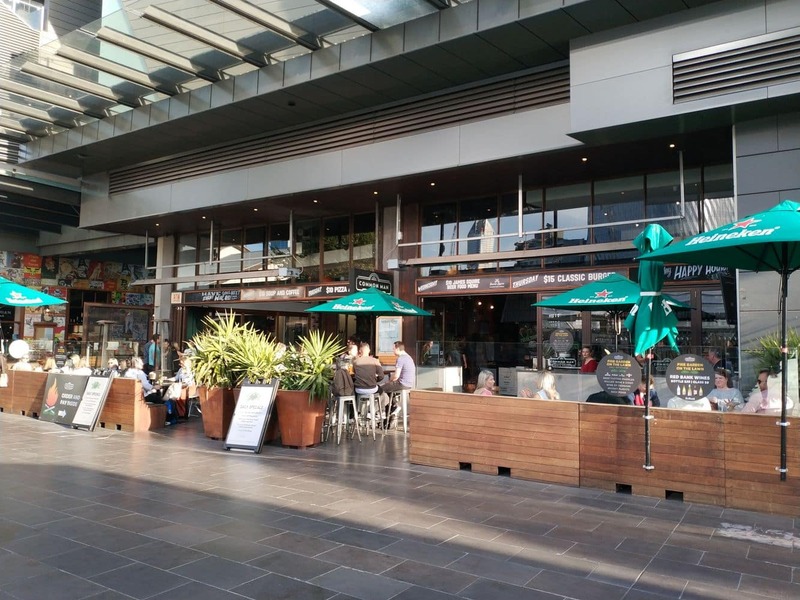 The waterfront precinct also has some of the finest bars and pubs in town. 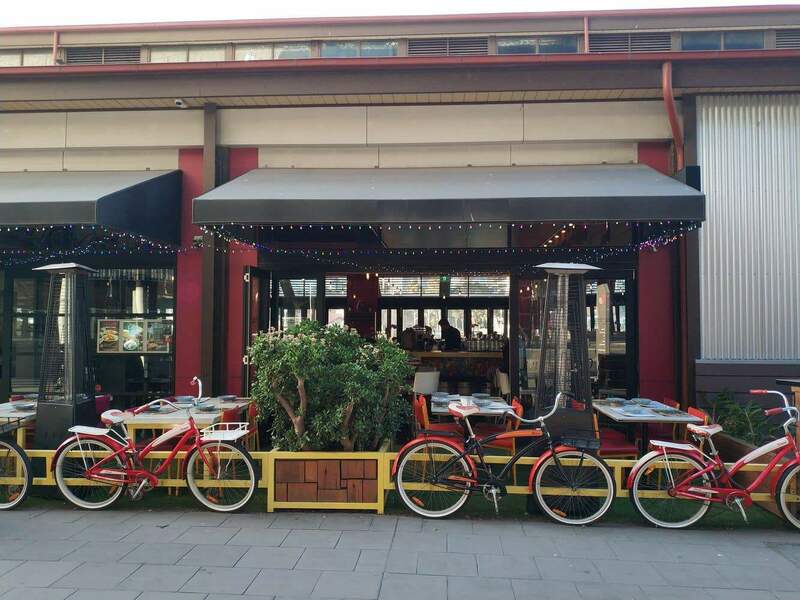 Although choices are limited, you’ll surely find an exhaustive list of bars for night time fun. 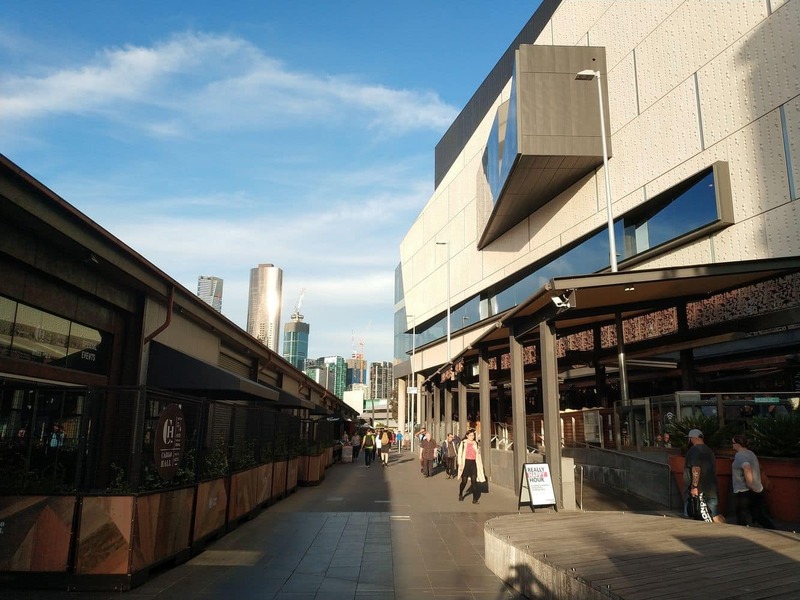 Come to South Wharf DFO during the day for some fun-filled bargain shopping. 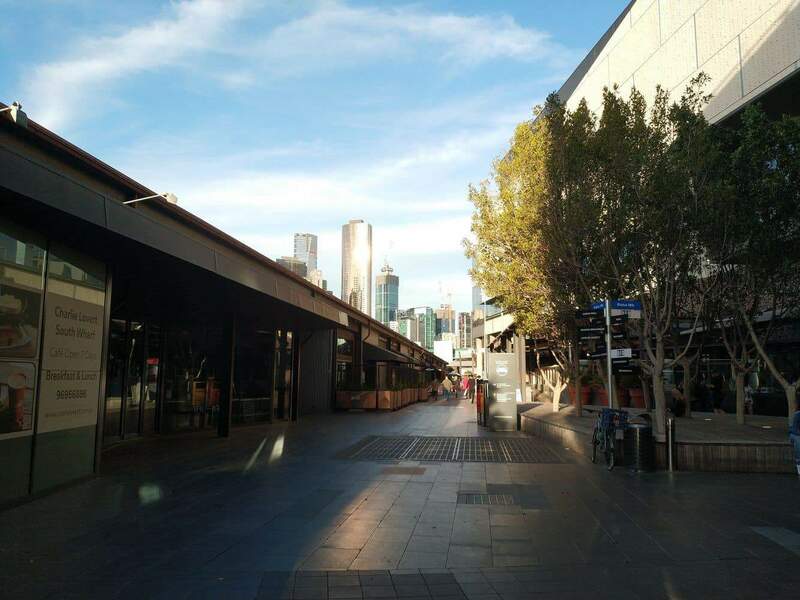 Enjoy exploring the many boutiques, unique designer stores, sports stores and accessory stores that offer fashionable clothing, accessories and gifts. 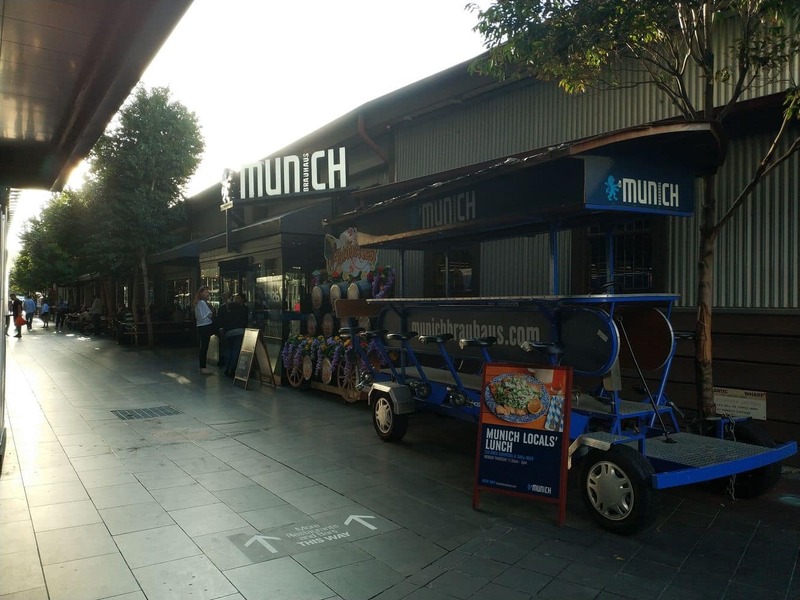 Choices also include homeware stores, shoe shops and a number of souvenir stalls. 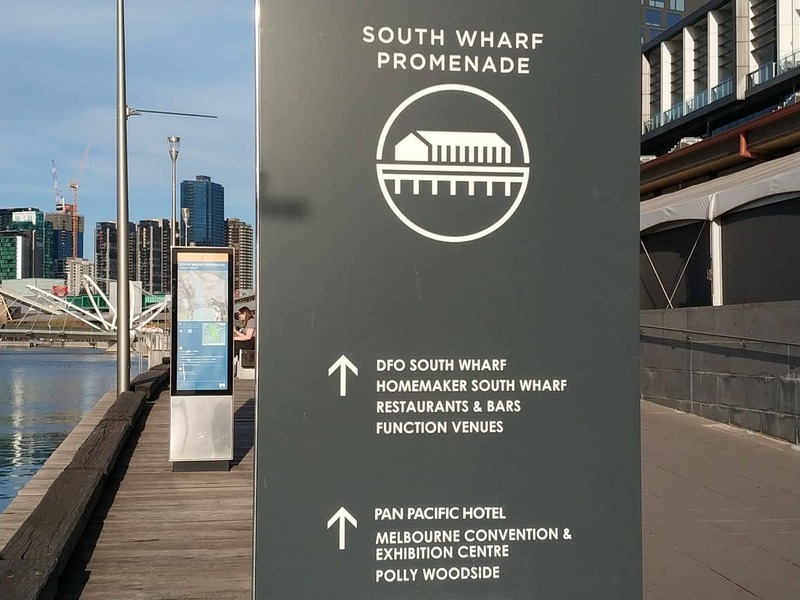 South Wharf Promenade can be reached by tram and train. 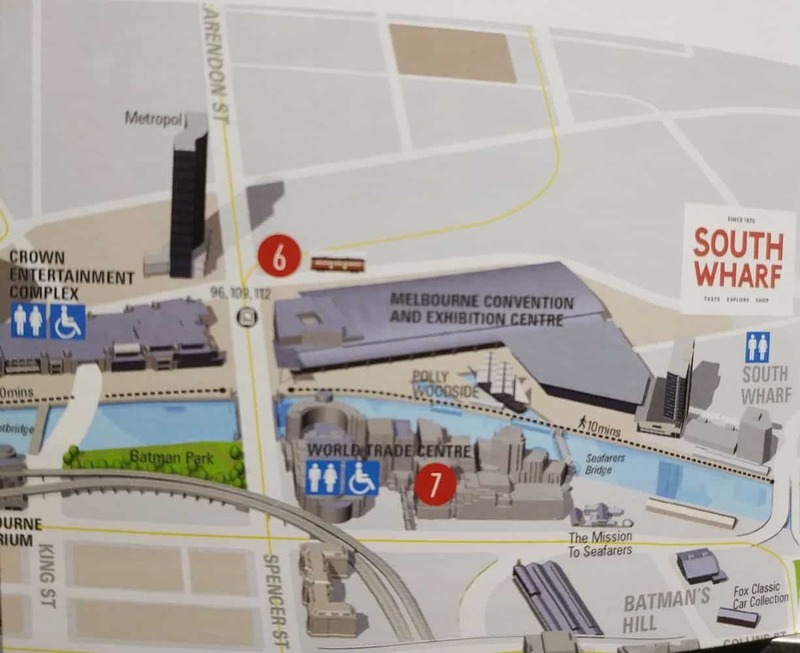 Once you get to Southern Cross Station, take the tram 96 or 112 to reach the Melbourne Convention and Exhibition Centre. 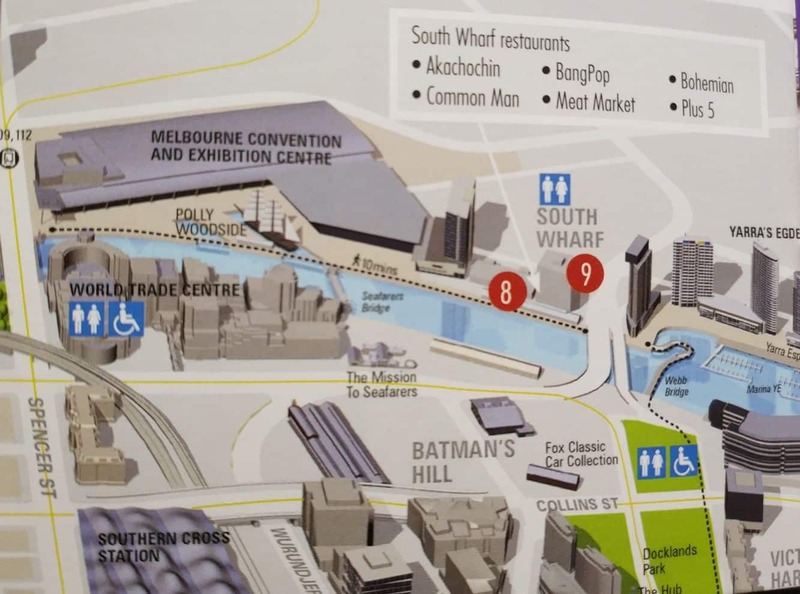 From here, take the pedestrian bridge to South Wharf. 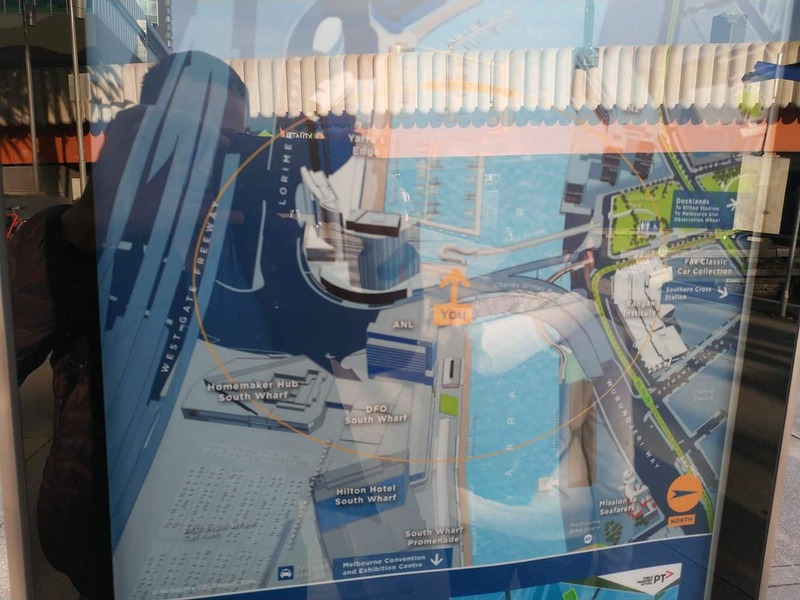 Pedestrians can also take the Seafarers Bridge from the Docklands to reach South Wharf.